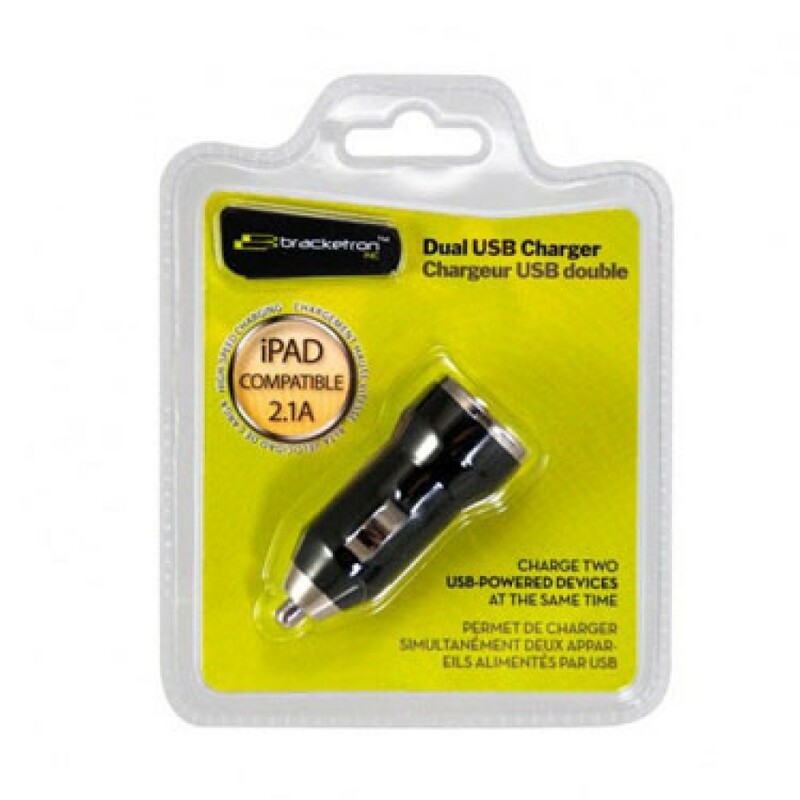 Bracketron Dual USB Charger is an ideal device which enables fast charging for multiple devices, including iPad, iPhone, iPod, MP3 players and smartphone. 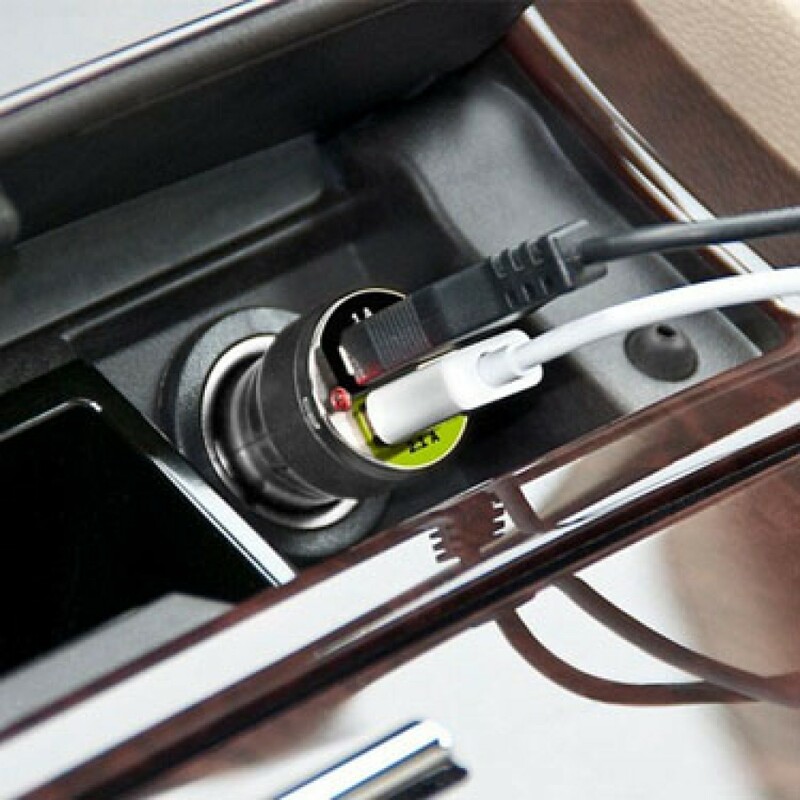 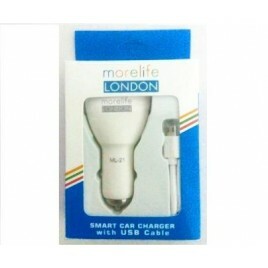 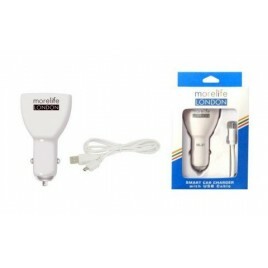 Simply plug it into the 12V cigarette lighter socket and charge 2 devices at the same time. 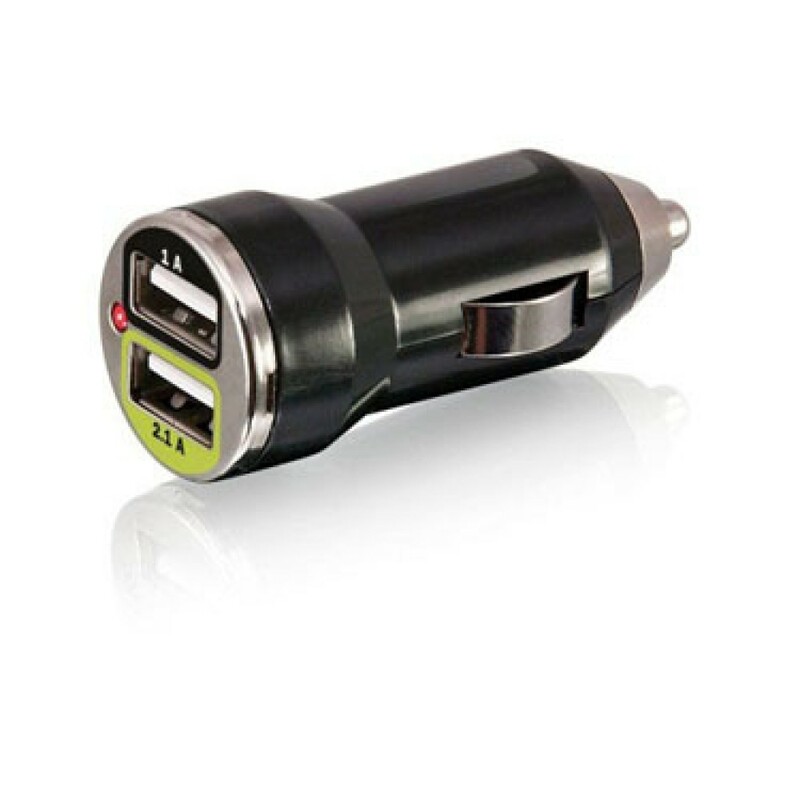 The first USB port is high power port (2.1A) and can be used to charge tablets, ipads or fast charge smartphones. 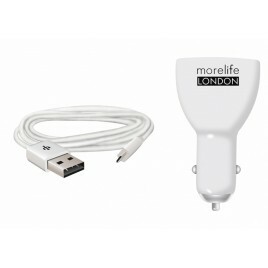 The 2nd USB port is for regular 1A charging of smartphones.